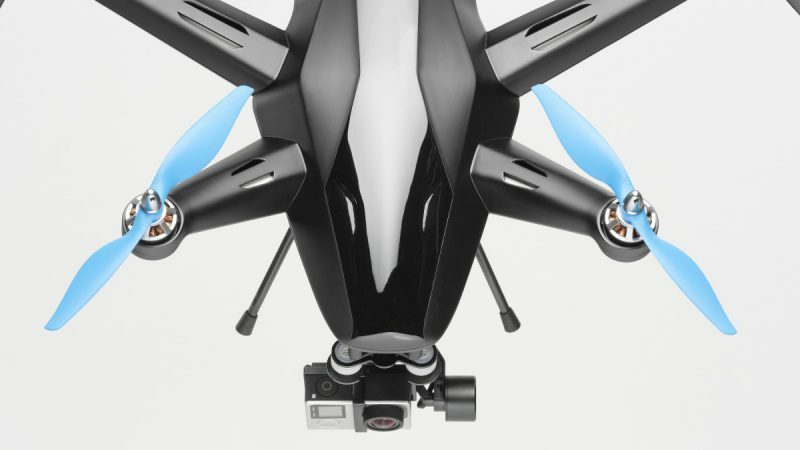 Just a few weeks back drones have been the stars at CES 2015, Gary Shapiro, president and CEO of the Consumer Electronics Association even built his speech around the unmanned aerial vehicles. However, over the last couple of days drones have been responsible for some bad headlines. 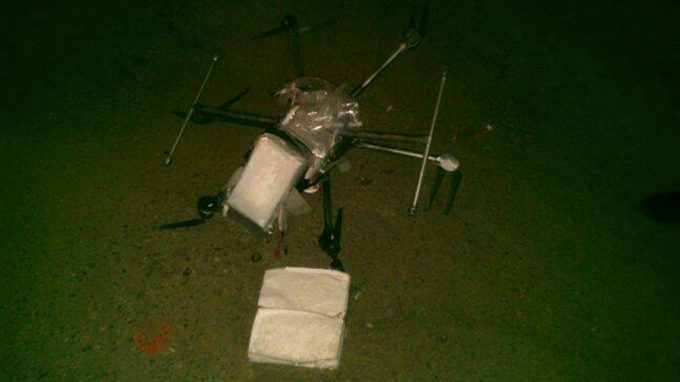 First a drone carrying packages of methamphetamine crashed near the U.S. and Mexico border. The device was discovered on the parking lot of a shopping mall in Tijuana with over six pounds of the drug. According to the police the flying object was identified as Spreading Wings 900 model which costs about $1400 and can fly for about 18 minutes. It is not the first time drones have been used by drug lords to smuggle illegale substances. In addition, similar aerial vehicles have reportedly been fitted with heat-seeking cameras to steal from and extort illegal cannabis farms. On Monday a drone crashed on the lawn of the White House; the accident did not cause any damage. 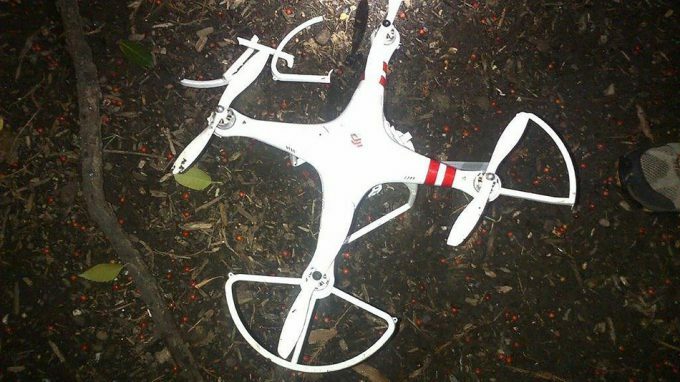 According to the Secret Service, the 60 cm quadcopter came down around 3 am, observed by an agent. After the crash was reported in the news a Washington citizen admitted responsibility, claiming he was flying the drone for recreational purposes. The man was a government employee according to the New York Times. While drones help criminals to commit sophisticated and new ways of crime they are also a great tool for the police when it comes to surveillance. Especially in the US there are already a number of law enforcement agencies using domestic drones to uncover and prevent crime. There are several other services like fire departments searching for persons in a fire which could profit from advanced aerial vehicles. 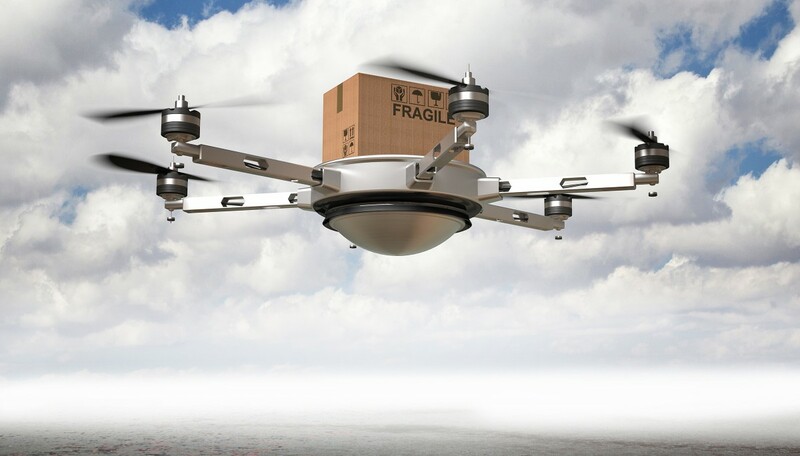 Further there are many ways to use drones for commercial purposes like surveillance of a property and delivery. Amazon is already working on a project called “Amazon Prime Air“. Under this name the company is planning to deliver packages with self-flying drones in less than 30 minutes from ordering to the hands of the customer. The company already wrote an official letter to the U.S. Federal Aviation Administration in order to apply for the right to use the air space for delivery services (read here). It is a lot of fun to fly a drone. It is even more fun to watch the videos captured of yourself with an auto-following drone like the AirDog (see video below). Beautiful! However, it is very easy to misuse drones not only to commit crime but to disturb the privacy of your neighbours. Imagine lying at your pool wearing less than you would do in public and suddenly the drone from the guy next door streams your surprised face directly to his iPad. One of the major issues with drones is that neither commercial use (like Amazons vision to deliver packages) nor the private use is really defined by laws. While many countries have rules that restrict private aviation in some way it is not clear how to control it and if it has to be licensed. To put this into perspective: if you fly a drone below 400 feet in the US filming a surfer you are not allowed to sell the pictures for commercial use. Selling other pictures you made from the beach more expensive and providing the aerial footage for free is allowed. There are tons of loop holes also in private use which make it hard to really restrict drone usage. The following video from an education campaign founded by the Association for Unmanned Vehicle Systems International (AUVSI), the Academy of Model Aeronautics (AMA), and the Small UAV Coalition in partnership with the Federal Aviation Administration (FAA) called “Know before you Fly” is a good example for the lack of clear rules and regulations. 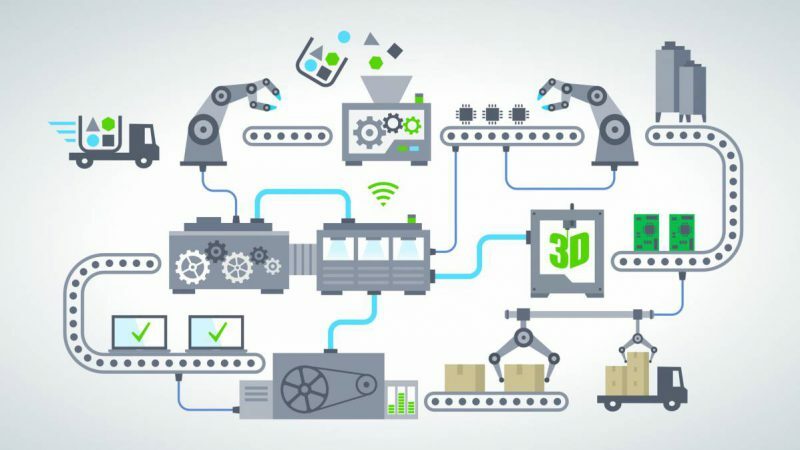 With all the innovative and fun drones emerging there is also an increasing need for restrictions and rules to control the unmanned aerial vehicles. Nevertheless if you are a tech-savvy person who wants something new to play with a drone might be just right. 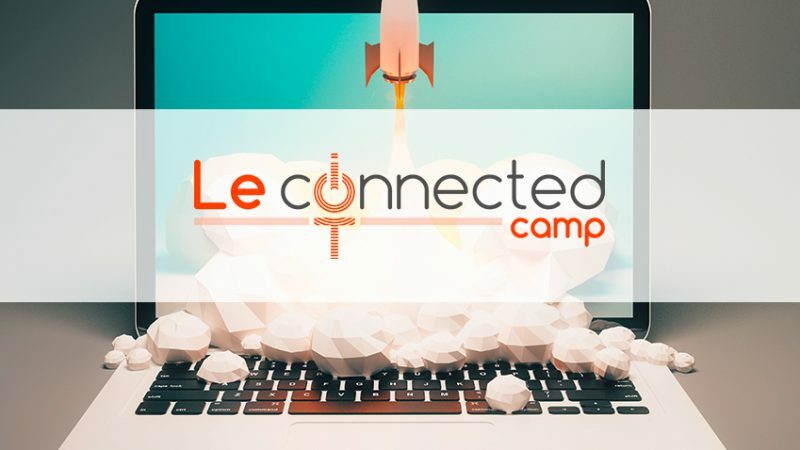 It is not too easy to control them, making it fun to learn new skills every time. 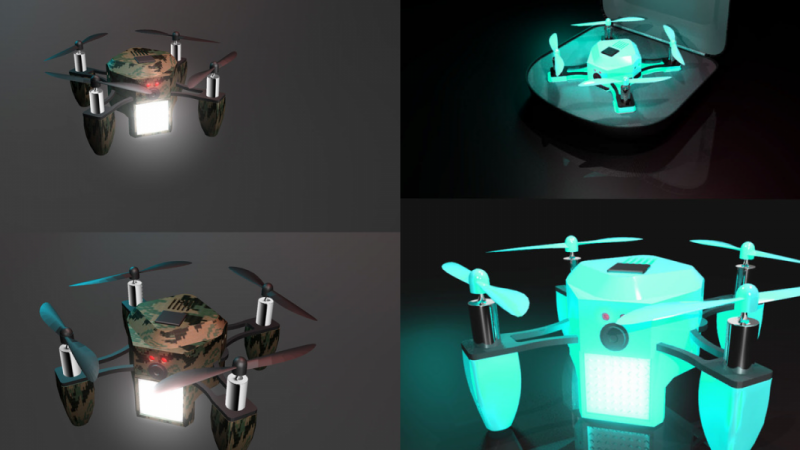 In addition many drones grant you the possibility to equip them with more technology like cameras (e.g. the Giroptics 360cam), GPS, lights and more to make your drone a personal toy which you can use for a lot of different activities. At the end of the day there is another upside to drones: great footage of animals, sports and nature from a whole new perspective!